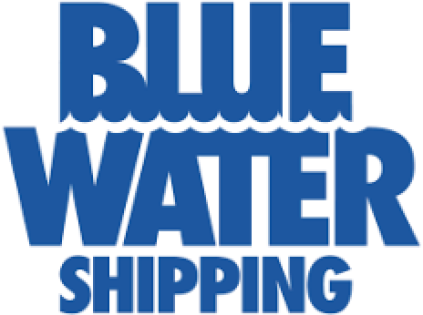 Blue Water Greenland A/S is part of the international transport, shipping and freight forwarding company Blue Water Shipping, which is dedicated to provide service for Greenland. For more than 30 years, Blue Water Shipping has had close ties to Greenland – and transport of fish and shellfish towards south and staple goods and industrial cargo towards north has been a large part of the companies’ activities. Our offices in Nuuk, Sisimiut and Ilulissat offers transport solutions by sea and airfreight to, from and at the North Atlantic market. Several years of experience makes us specialists within general cargo, reefer cargo, oil, gas & industrial projects, mining, port agency and stevedoring plus marine and cruise logistics. Therefore, we have a good foundation for solving any kind of projects. Blue Water Shipping offers complete transport solutions and project management for any kind of cargo. We combine local expertise with more than 40 years of experience and global knowledge to deliver the best individual solutions for our clients. Besides our own offices in Nuuk, Sisimiut and Ilulissat we have a network of agents in 15 other cities in Greenland. We are represented with more than 65 offices worldwide. With more than 1,500 employees we have extensive experience with even the most challenging transport related projects – no assignment is too big for us, and no challenge is to difficult.